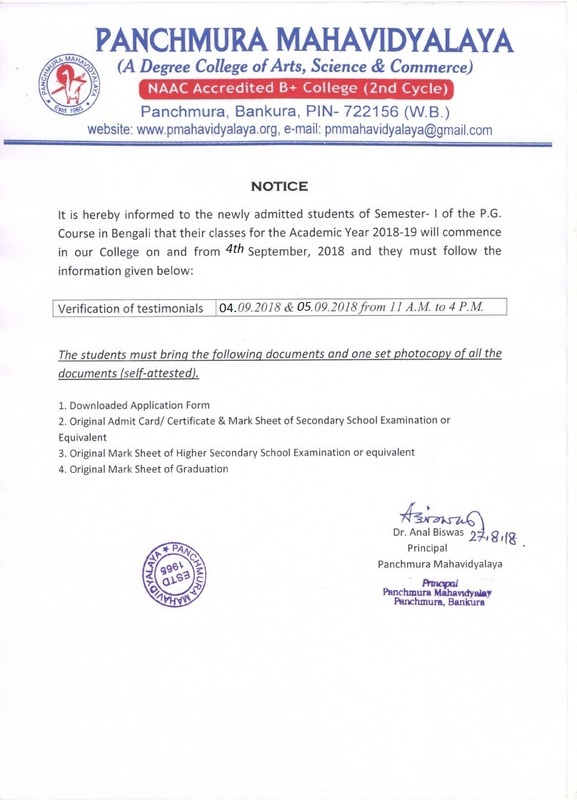 The department of education is the youngest department of this college .In view of the growing importance of education as a course of study , research and career, the college started three years Regular general degree course in Education with affiliation from the University of Burdwan in 2016. The department is following CBCS for the programme as it is under the jurisdiction of Bankura University from 2017-18 academic session. Shri Kuntal Kanti Pal, MA Guest Teacher. Miss Sampa Goswami, M.A. Guest Teacher.